The capital of India, Delhi has become the hub for marketing media. 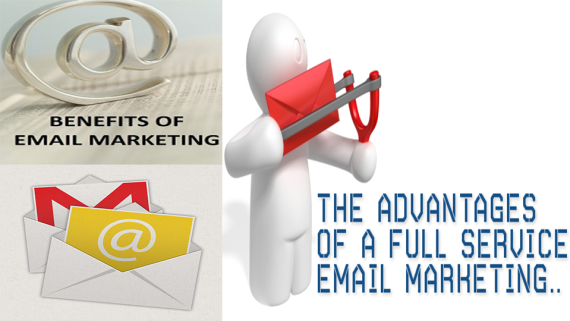 In Delhi there are lots of agencies which provide Digital marketing services. Internet is capturing the whole market at one platform .All industries, from MNCs to small firm are moving towards digital marketing. 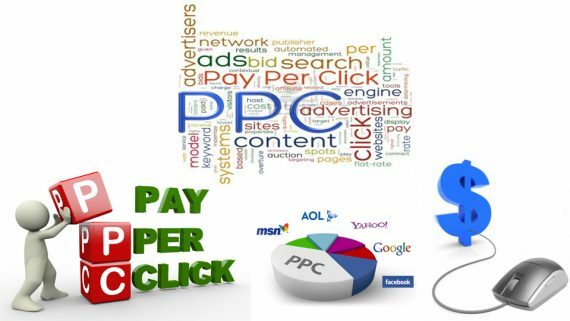 Now People are wholly dependent on the internet for information which has made Digital marketing industry to boom high. All business requires a Digital Marketing firm which can offer online services such that their businesses can grow much faster. 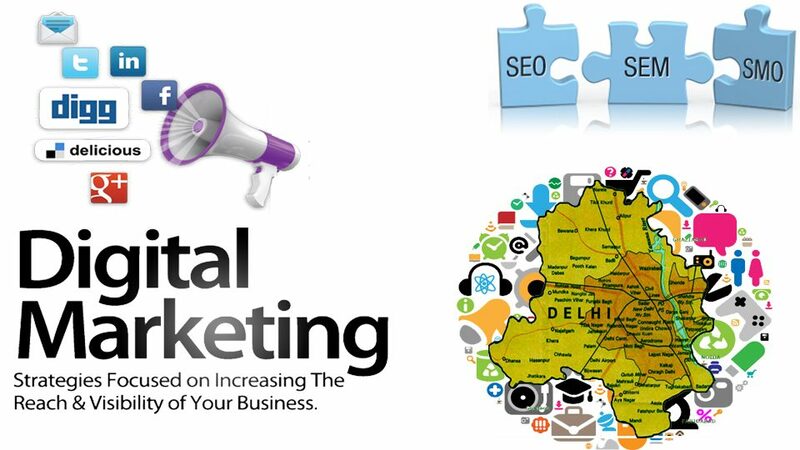 KAK Infotech is a leading company for Digital Marketing services which provide best services in marketing industry.KAK Infotech located in Delhi’s business hub Nehru Place. 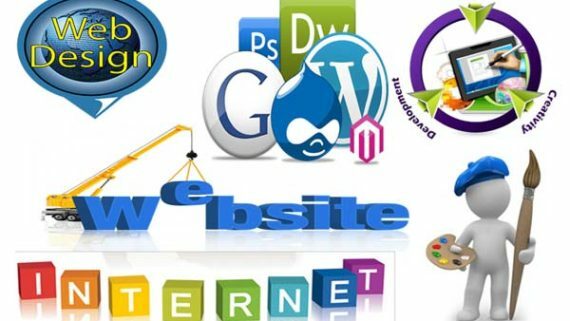 It offers services like Web development; Social Media Marketing; Search Engine Marketing and Search Engine Optimization. We have experienced team which helps your business to turn in to a leading business firm. We also provide value added services at very cheap rate. 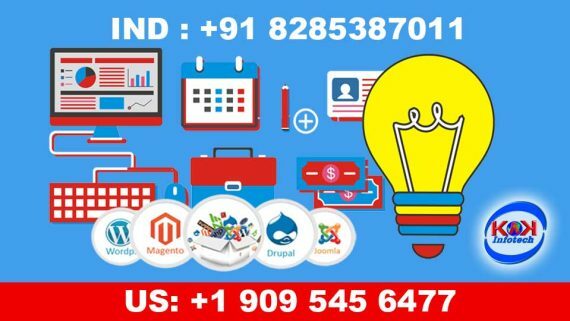 We also offer Web design and Development in India, Digital marketing in Delhi, online promotion in India, template web design services in India at very economical rate.